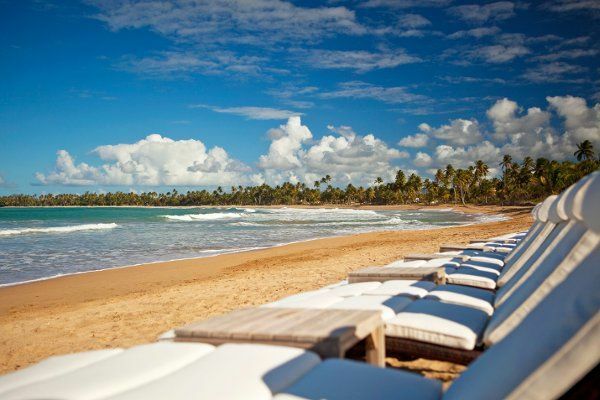 In the romantic setting of a Caribbean coconut plantation nestled between a lush national forest and the sparkling sea, embrace elegant tropical luxury and our iconic Butler service, perfected at The St. Regis Bahía Beach Resort, Puerto Rico. 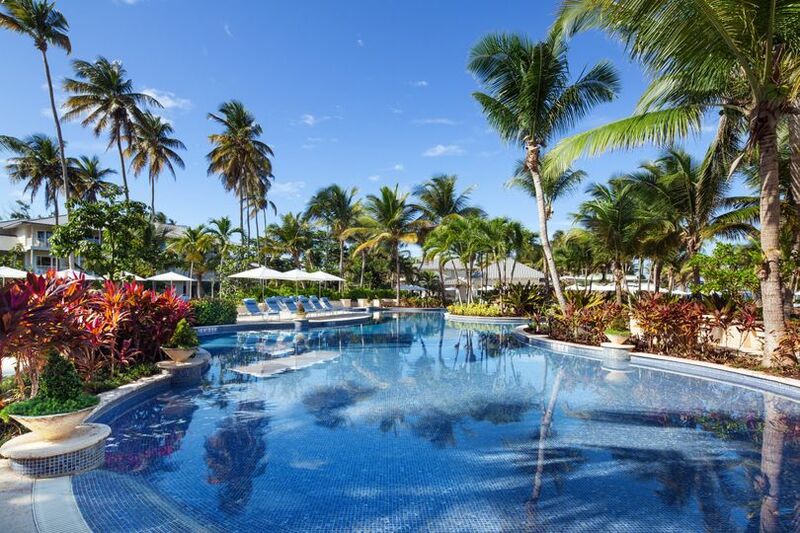 Pleasure is a daily mantra when you tee off at the challenging Robert Trent Jones, Jr. golf course, succumb to exclusive Remède Spa pampering, savor Jean-Georges' acclaimed cuisine, lounge at the pool esplanade or bask on our pristine, sandy beach. 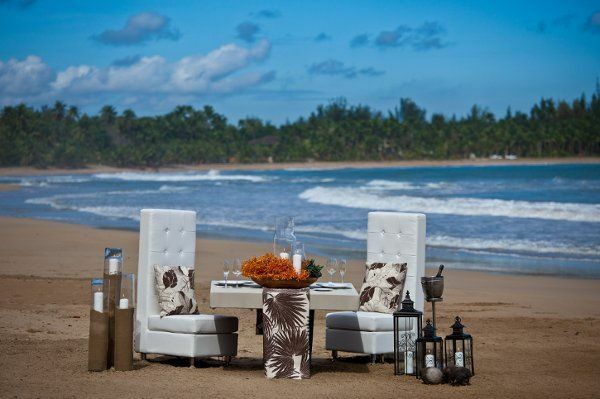 The St. Regis Bahia Beach Resort, Puerto Rico offers an unforgettable setting for weddings of all sizes and personalities. Indoors or out, our wedding venues boast the stunning beauty of our oceanfront setting and our above-and-beyond services and facilities exceed all of your expectations. 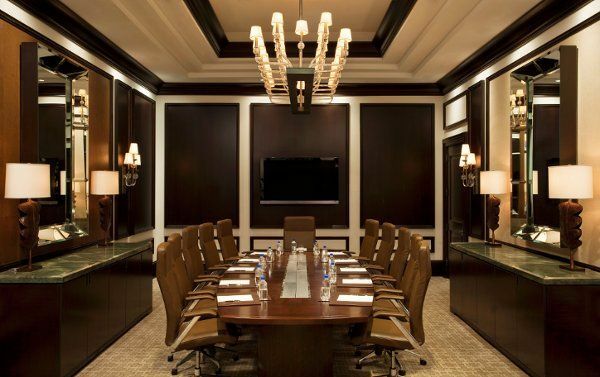 In true St. Regis style, St. Regis brides and grooms receive the highest level of care and attention from their initial meeting with our experienced staff to the last moment of their enchanted gathering. 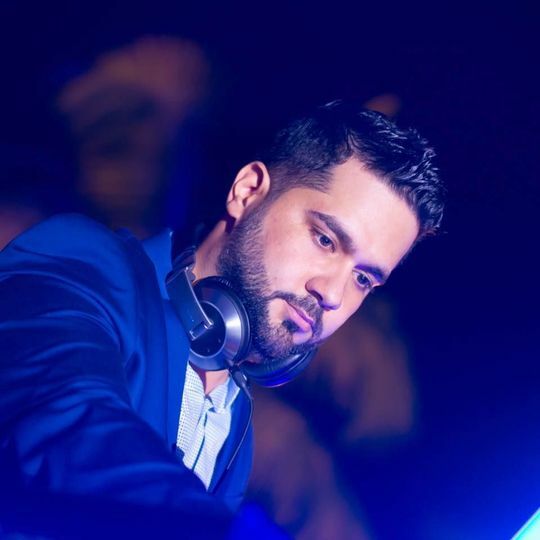 For the wedding that is as unique as it is flawless, our dedicated wedding planning team will orchestrate and enhance every detail to create a memorable occasion. 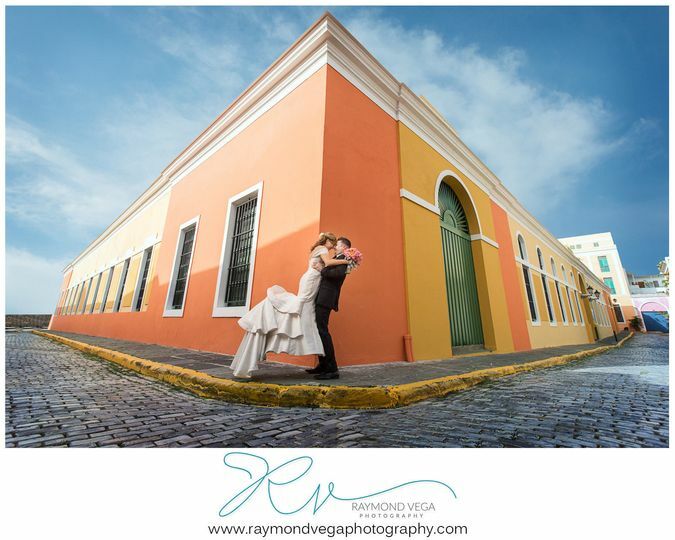 We had the pleasure of working with Carmen Tamayo while planning our destination wedding. While it can be intimidating to plan a wedding from far away, Carmen was there to help with every step along the way. She was quick to respond to emails, and truly went above and beyond in ensuring our day was special. When we arrived on-site, Carmen and Krystle were there to greet us and walk us through everything. Even on the day of the wedding, they stopped by the room to check in and help relieve any nerves. Both the ceremony and reception sites were absolutely incredible. The St. Regis staff made our wedding such a memorable day and we truly appreciate all of their help! 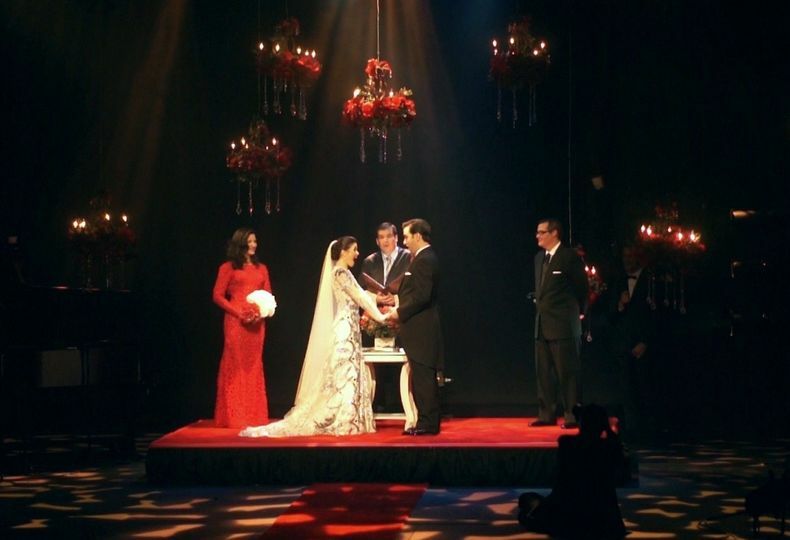 We had the pleasure of working with Claudia Montes from start to finish for our wedding this past November! She was truly amazing to work with this past year. The whole wedding week was fabulous and she and her whole team were more than accommodating, we are so sad its over! All of our guests had the most amazing time! Every part of the process she was awesome with since everything was planned via email and phone conversations! We will definitely be back, the most amazing week of our lives! We had the pleasure of working with Claudia Montes and her team. 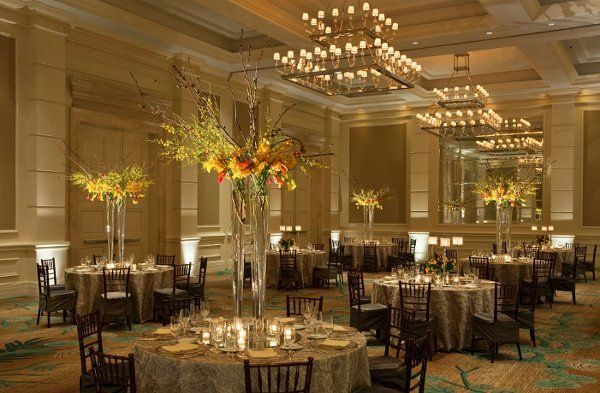 We had our rehearsal dinner, welcome reception, ceremony & dinner reception at the St. Regis in October. From the first time we met with them, throughout the planning phase and the event day, they were amazing! The whole wedding week was fabulous and our wedding guests couldn’t stop talking about how awesome the resort was!! 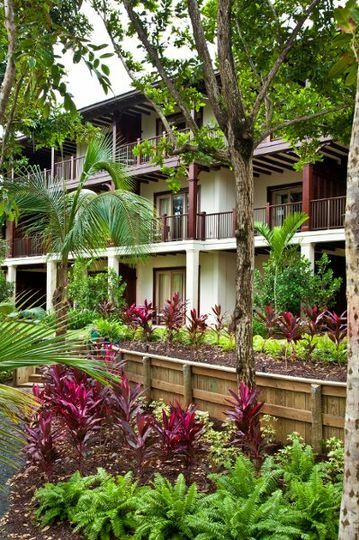 It is by far the most naturally beautiful resort property I have ever been to and we instantly fell in love with it! Claudia was amazing during the entire planning process, as we planned our wedding from Chicago. She was incredibly responsive and organized. She made every request we had happen - never were we told no about anything. The entire staff was so friendly and welcoming. I had a package delivered the day of our welcome reception and was running late trying to stuff the welcome bags with the gifts so the front desk staff helped finish the bags for me. I’m so happy we chose the St. Regis Bahia Beach as our wedding destination and can’t wait to go back! 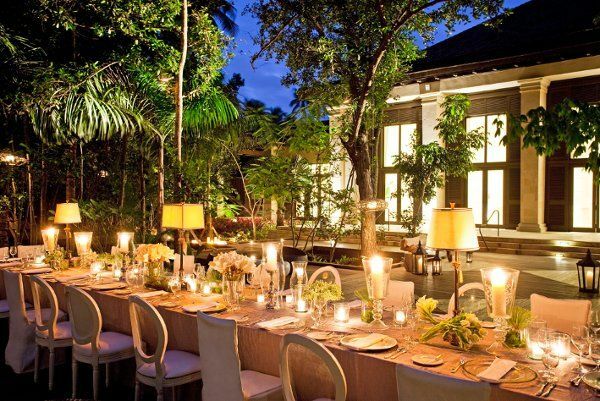 This venue has a friendly staff that pays attention to detail and to all of their guests needs. Very fancy and wonderful for every event! Great Working with them! we invite you to visit my web site for see pictures from this location . we will be happy to share it with you !!! 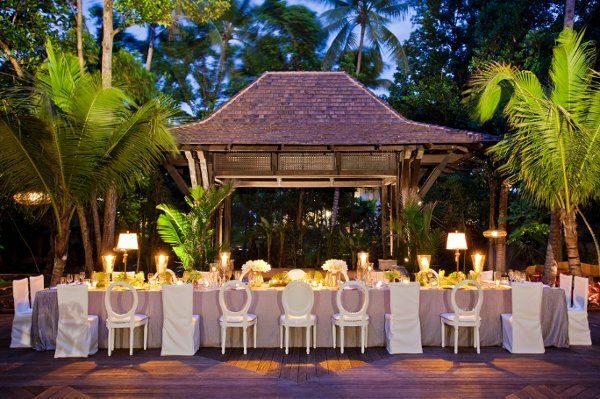 The St. Regis Hotel is a Top hotel here in PR in which you will have the best wedding. 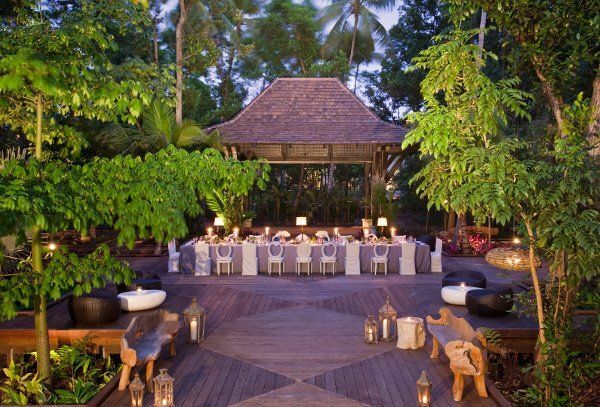 From they&apos;re ceremony sites that are just breath taking, to their ballrooms and cocktail areas, you can have the perfect mix of a ceremony at the beach, a cocktail at a natural site with trees and flowers and then end a perfect reception inside they&apos;re Ballrooms, how great is that?! & The staff is amazing and will help you from start to finish!! !